Scarlett: what does this mean? Eric: It means people will remember you. 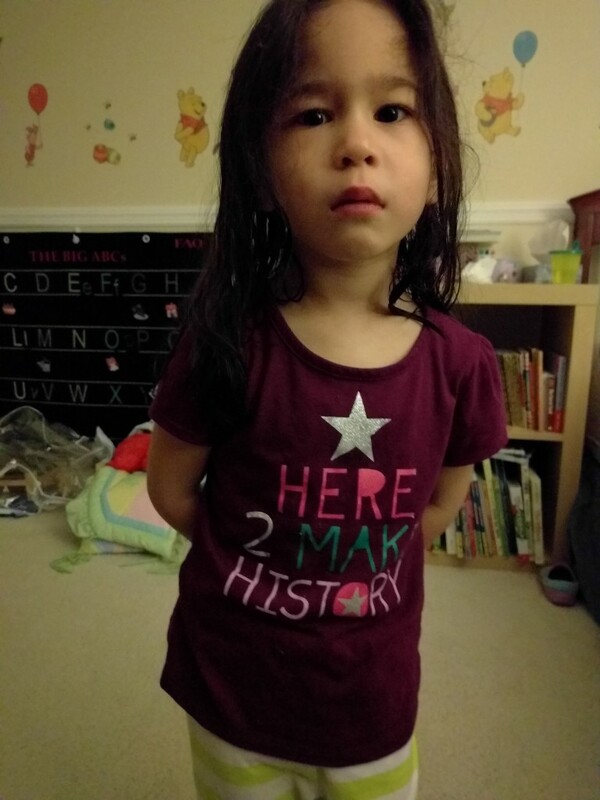 Scarlett: Why does grandma want people to remember me?